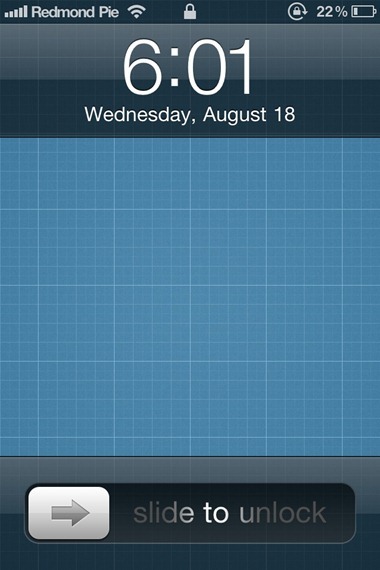 The Apple iPhone is no doubt a beautiful example how an almost-perfect design can help make a product great. The first iPhone in 2007 was a triumph for Sir Jonathan Ives and his team, but perhaps one of those most memorable and iconic parts of the iPhone is the slide to unlock feature on the lock screen which has been made famous by Apple. Before the iPhone was released, mobile phones generally featured some kind of two button combo to lock/unlock the device, but Apple managed to change that, and have since featured the same swipe gesture in their iPod touch device as well as the iPad. Apple have recently been involved a yet another legal dispute, this time with Motorola about their use of the slide to unlock feature on a number of their handsets. 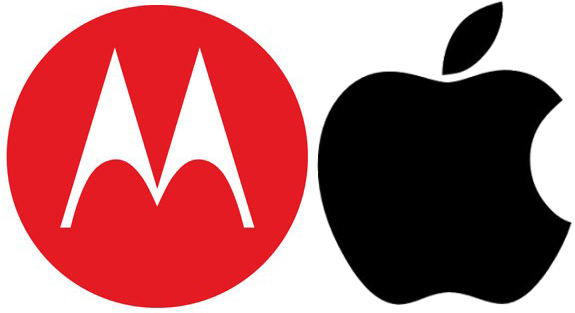 Judge Dr. Peter Guntz, presiding over a Munich Regional Court has publicly ruled in favor of the Cupertino-based company in what is a very welcome reversal in legal fortunes for Apple after two cases at the back end of last year went in Motorola’s favor. The decision made by Judge Guntz relates to two separate Motorola smartphones which both have an integrated swiping action to unlock the device. European Patent number EP1964022 is held by Apple, which is a slide-to-unlock patent and is defined as "unlocking a device by performing gestures on an unlock image". The ruling given out in the regional court represents a permanent injunction, which allows Apple to enforce it on the basis that they post a bond beforehand. There is a highly probability that Motorola will lodge an almost immediate appeal against the ruling, simply due to the fact that almost all of their devices use a similar system. Motorola may feel hard-done too in this instance, but Apple aren’t finished there and are also pursuing a similar case against Samsung citing the same European patent and with the court ruling in favor of them. In this instance it is likely they will feel confident of their chances in the Samsung litigation. The case against Motorola and Samsung actually seems quite strange in its isolation when you consider that almost every Android device produced at the moment currently uses some variant of slide-to-unlock gesture over an unlock image, which would appear to be in breach of the patent held by Apple. The decision made today by the court doesn’t represent a panic stations approach yet, but if Apple can enforce this ruling and actually make it stick permanently it would stand the company in good stead to pursue other manufacturers such as HTC, and set about a change in the way all devices are unlocked, meaning a huge change for Android-based gadgets.